Most women look forward to the birth of their baby with feelings of anticipation as well as excitement. 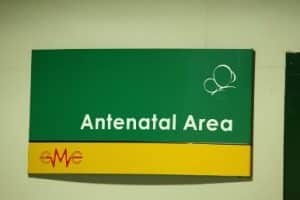 However, for some, especially first-time mothers, there could be a feeling of anxiety and an element of unknown fear about the risks that might arise during this physical and emotional event. •	Over-anxiety and constant worry that affects your everyday life such as sleep disturbances and changes in eating habits. •	Not enjoying your pregnancy and feeling emotionally disconnected with your baby. •	General obsession about the birth and not being able to think beyond it. We have recently commissioned a state-of-the-art birthing suite to guide you through your child birth. This is an all-inclusive compact unit with an ambient environment, away from the normal hospital activities. 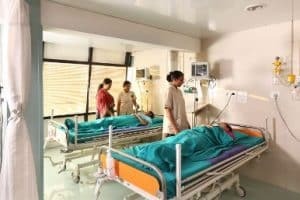 Situated close to the operation theatres and the neonatal intensive care unit, any unforeseen medical emergencies are handled without any delay. 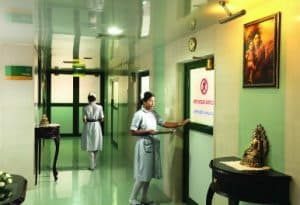 Along with the modern facilities provided we also ensure a compassionate and patient-centric care from our staff, specially trained for labour room care. Located on the 2nd floor of the hospital the birthing suite provides a relaxing, clean and hygienic atmosphere. The plush waiting area takes care of the frizzled dads to be and other members of the family. 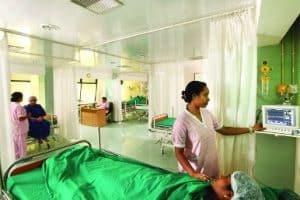 The antenatal area contains five beds, where a team of specialized nursing staff monitor your condition regularly and provides you with any assistance required. Visitors are not allowed in this area. The modern labour room with 5 beds offer a more scientific approach towards labour and birth. The unique bed relaxes the mother and puts minimum strain on her back. And you are under the watch of our specialists to provide you care with empathy. 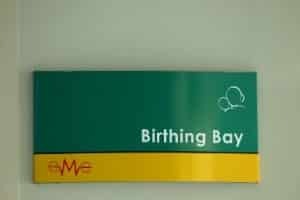 There is also a private birthing bay available. 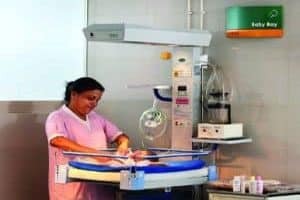 After the delivery, your baby is moved to the baby bay where all the required care is given to the new arrival by the safe hands of our staff. You will be moved to the recovery area. 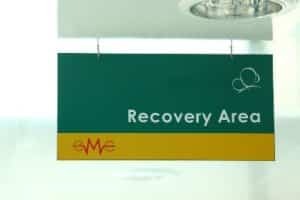 There are 6 beds in the recovery area, where our staff will provide you immediate postnatal care and monitor your recovery. Based on your condition and that of your baby you may be ready to go back home in a couple of days. In the event of any other medical conditions where more care is required for you or your baby, you will be advised by our consultants on the follow-up action. 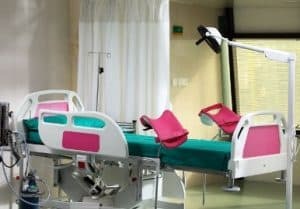 Please contact our Gynaecology department co-ordinator (Tel: (0484) 2907000 – Ext: 138) for more details about the facilities we offer at the best birthing center in Ernakulam.